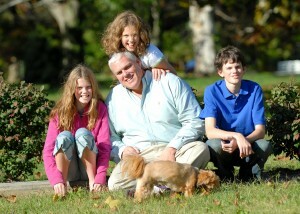 John Frenaye is the Chief Single Dad for Single Parent Travel. With more than 15 years in the travel business, John is recognized as an expert on family and single parent travel. He is a travel columnist for MSNBC.com and his work has appeared in most major newspapers across the U.S. John is routinely called upon for opinion by both local and national media. John and Brenda met back in 1999 when Brenda was looking to add actual trips to her program. While Brenda’s forte was in dreaming and planning, John’s was in the execution. John’s agency handled 100% of the trip fulfillment for Single Parent Travel, while Brenda continued to dream up the fabulous trips. In 2006, Brenda made the decision to gradually retire. She relocated out to Colorado and asked if John would be willing to partner with her in growing Single Parent Travel. He jumped at the chance and the rest is history! 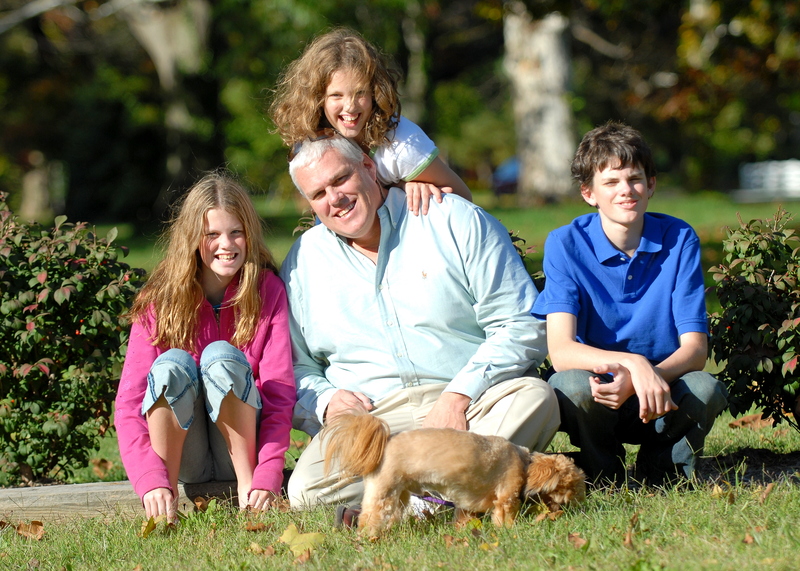 John is a single dad of three kids–two girls and a boy currently ranging from 13 to 19 and lives in Annapolis, MD. His interests are varied, but usually encompass whatever interest his children currently hold. All of them have a love for travel and have been to over 35 countries and experienced more than a dozen cruises. Most recently, John was awarded the title “Pretty Cool Dad” by his daughter’s best friend and “Beast” by another friend! He says you can keep the Oscar, he’d rather keep these accolades!